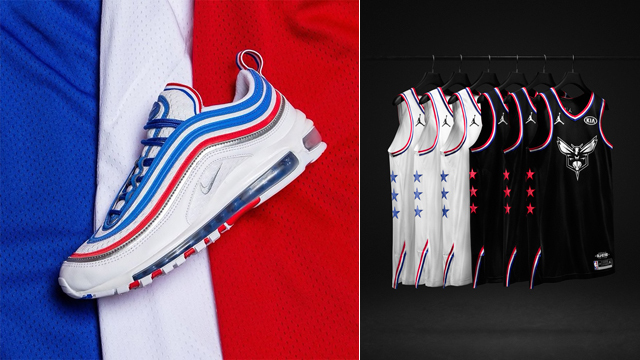 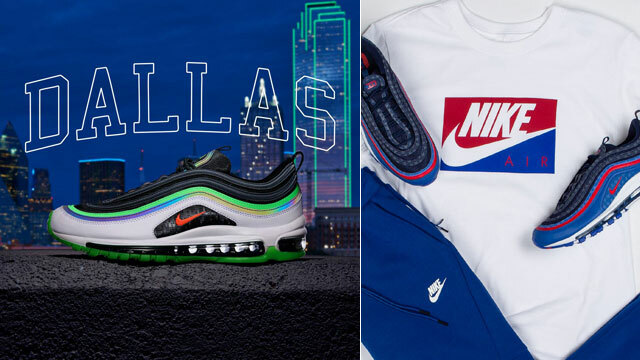 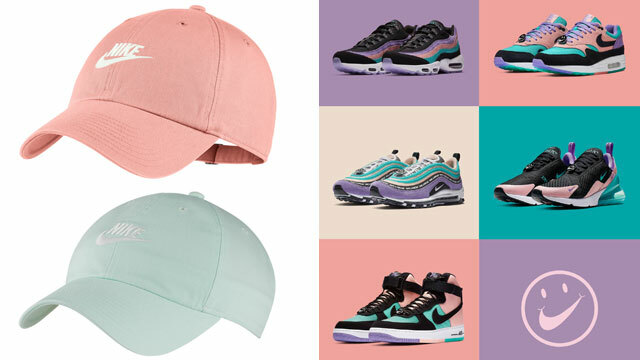 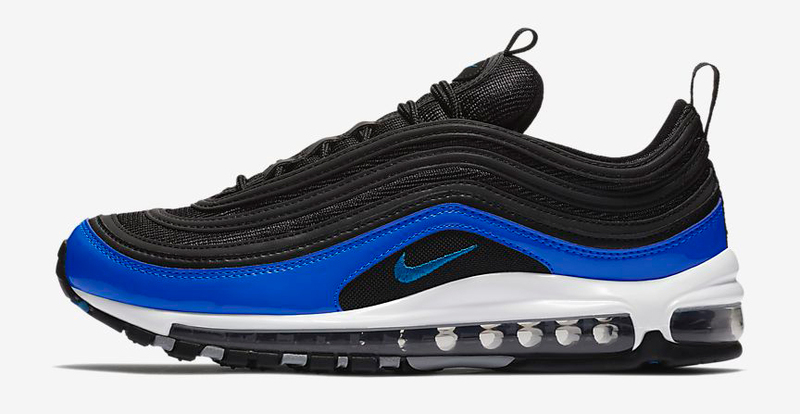 The Nike Air Max 97 continues to see several solid color schemes surface for summer and one of the latest to land at Champs Sports is this Black, Wolf Grey, White and Blue Nebula colorway. 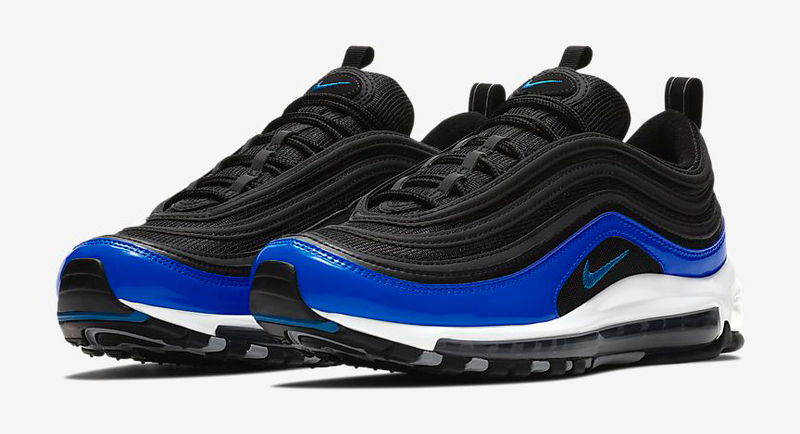 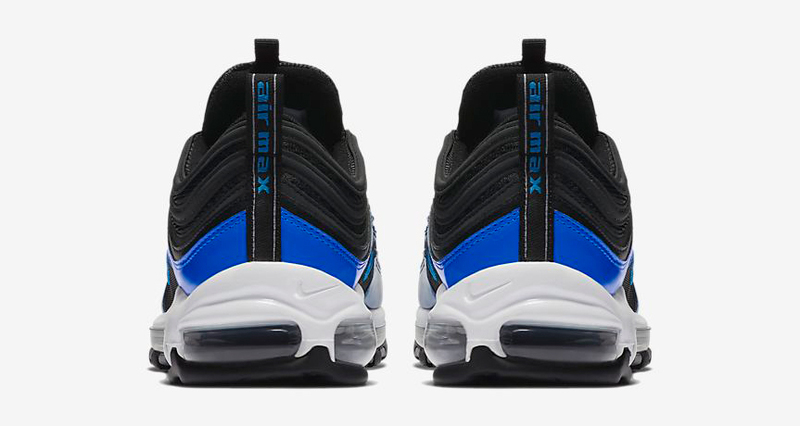 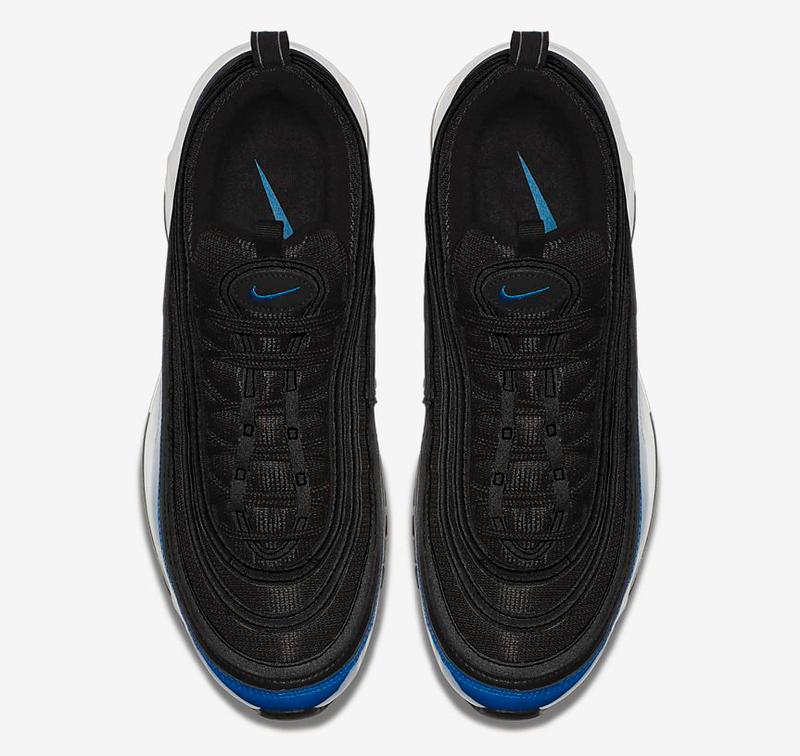 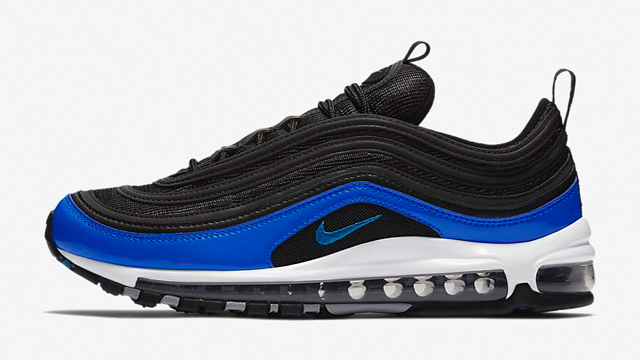 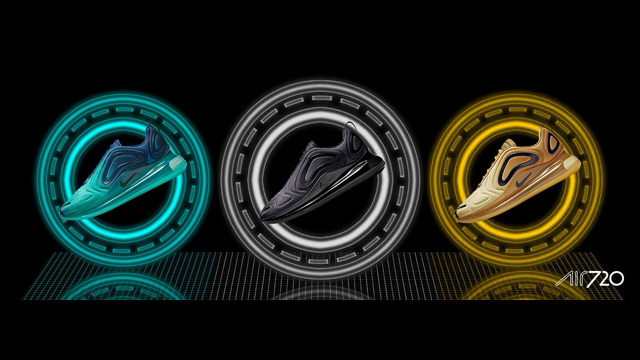 Popping up alongside a few other color schemes like the “Persian Violet”, “Rainforest” and “Black Patent” releases, the Nike Air Max 97 “Blue Nebula” brings together black and blue on the upper with a patent leather wrap from front to back for a glossy finish. 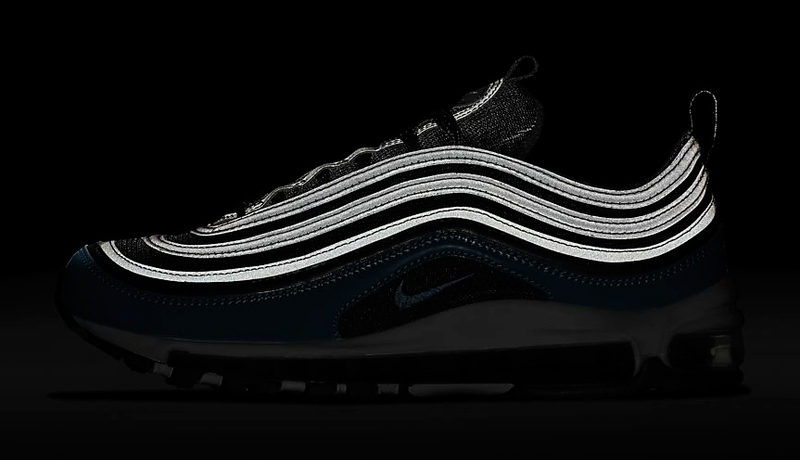 Reflective details are also included on the upper for flash in the dark, with white and Wolf Grey rounding out the rest of the color composition. 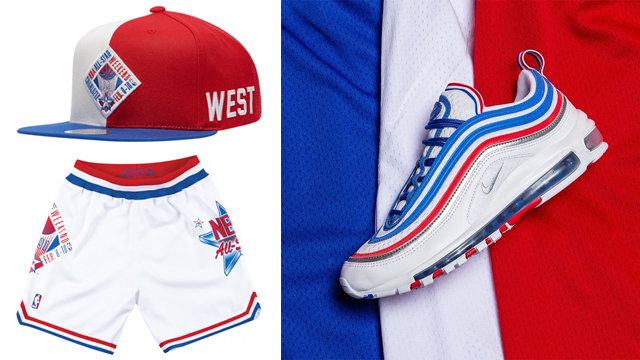 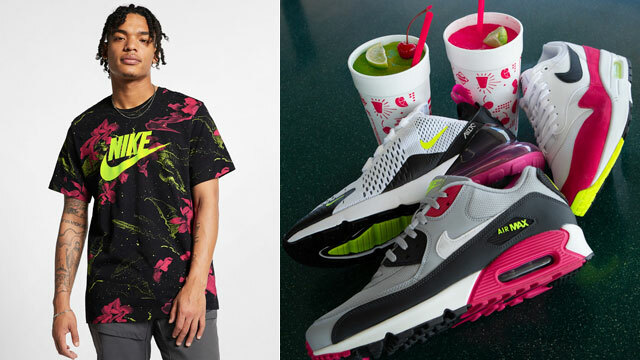 You can cop a pair now at Champs Sports.